Joanie's first CD is still available! 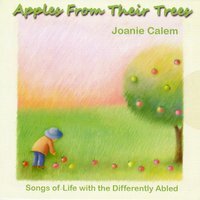 Apples From Their Trees is Joanie's second album of 15 songs and stories for for parents, family members, therapists, and teachers of children not on the neuro-typical path. 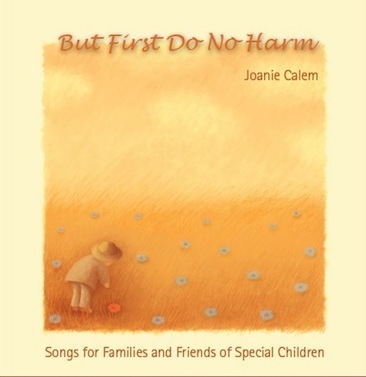 But First Do No Harm is a collection of thirteen original songs and stories for parents, family members, therapists, and teachers of children not on the neuro-typical path. The songs express the humor, hope, sadness, frustration, acceptance, and joy that adults recognize as the daily fare of guiding children through our complex world. Great for a lift on hard days and a laugh on the fun days! CDs for children and those that work with children, click here! "So good to sing with you.